My oldest is heading into seventh grade. Wow. Writing that still gives me pause... when on earth did that sweet little baby become such a beautiful young lady? Sigh. It just happens. If you are a parent of a toddler or grade-schooler, watch and see. The change happens in a blink. This year, oldest daughter changes classes seven different times. In our school, that allows for a variety of core subjects, a few electives and PE throughout the year. Since I am new to parenting this kind of junior high student, one of my fellow mom friends advised me on the 'Binder System' which our school tends to use. What the Binder System means is that each subject requires one binder. Within the binder is a series of tabs for organization of class work, a calendar for homework and one pencil pouch. Check out that binder pencil pouch.. see the roll of glucose tabs? The tabs are fairly self explanatory, but the calendar offers a dual purpose. Not only will our student write in things like homework or projects due, but she will also record blood sugars on exam days. That way, if she bombs her test, we (the teacher, oldest daughter and the Naturally Sweet Parents) can refer back and see if she is entitled to a re-test. It's a great solution for a difficult situation, especially since many of the tests are now done completely on-line and often are totally paperless, with only a grade appearing on the report card. The other interesting item in the Binder System is that each binder contains a pencil pouch. This is designed with the purpose of never needing to have a student arrive at class without a pencil. The pencil pouch will hold extras of pencils, erasers, calculators, sticky notes or even hand-sanitizer. Taking the use of the pencil pouch one step further, each one will also house a roll of glucose tabs for emergency lows. Talk about convenient! Our oldest daughter will have everything she needs for any situation that arises. It makes all of us feel much more comfortable with the idea of her walking around a very large school with only a few minutes in-between classes. Now, you may not feel that this system is right for you and that is OK too. I shared it with some of my other type 1 diabetes friends and they felt very strongly that the best way for their children to attend upper grades is through the use of a Trapper Keeper or large zip folder. One of my dear friends said that it worked so well, her son is planning on taking it with him right through college. 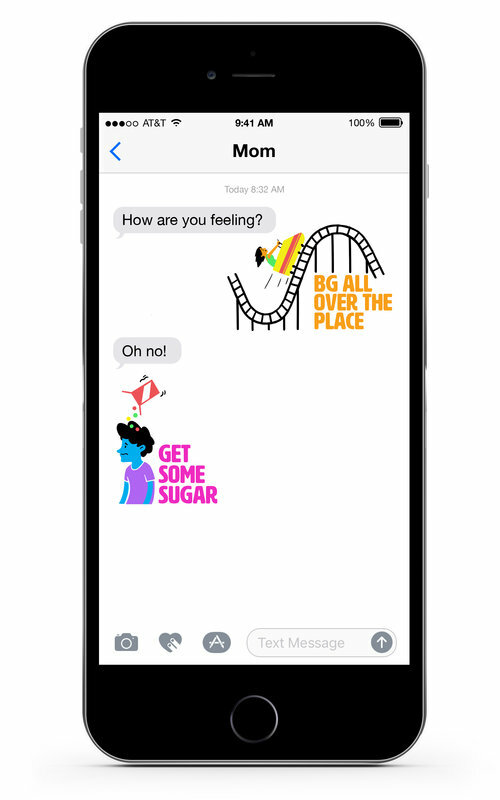 Whatever system you intend to use, it is great to think of ways to incorporate type 1 diabetes care that are seamless for both you and your children. I listened very carefully to my oldest daughter when she said that she would feel uncomfortable eating a snack while everyone else is watching. For her (and at this point of time), she asked for 'smaller sized snacks' that she could discreetly eat in the classroom. She also asked that except for PE, she wanted no 'low boxes' in her classrooms. She said she would feel awkward having to walk through the class to get a snack. In PE, she felt comfortable as she could keep a small box in her gym locker and discreetly eat what she needed. Since I was once a seventh grader, I completely understood. This is the age of awkwardness and of needing to fit in. So absolutely! 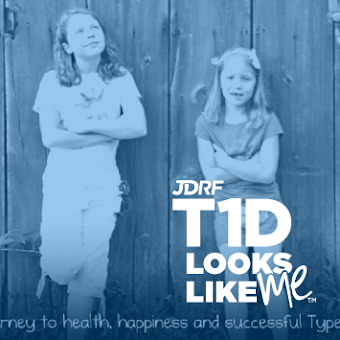 My goal as a parent is to make type 1 diabetes a part of her life that she embraces and not something that she begins to despise. Together, we choose to start off the year with the roll of glucose tabs and she also agreed to carry (and to eat if necessary) No Gii D'Lite Bars by Elizabeth Hasselbeck. I am not endorsing these but they sure are delicious and what is nice, is the small size. Oldest daughter can eat one in two bites and still, get 12 carbohydrates and 8 grams of protein. That should be enough to bring her blood sugar back up and keep it there for several hours. 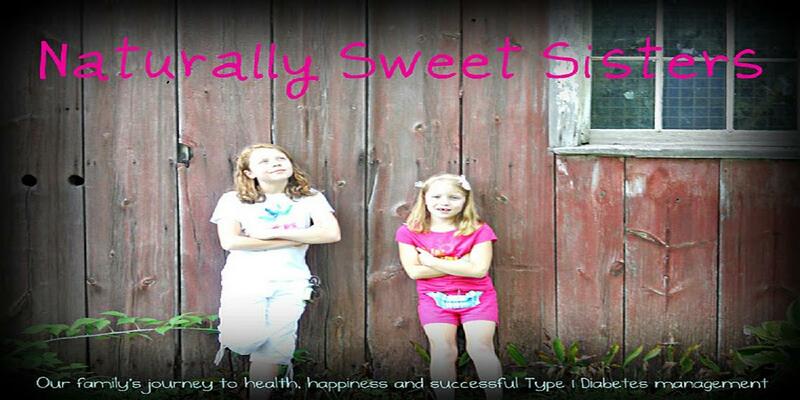 I will be posting more in the days to come on how we manage type 1 diabetes and back to school, so keep checking back. If you are already back to school, I hope this gives you some more ideas for modifying what you are currently using. From one t1d parent to another... it sure does take a village!